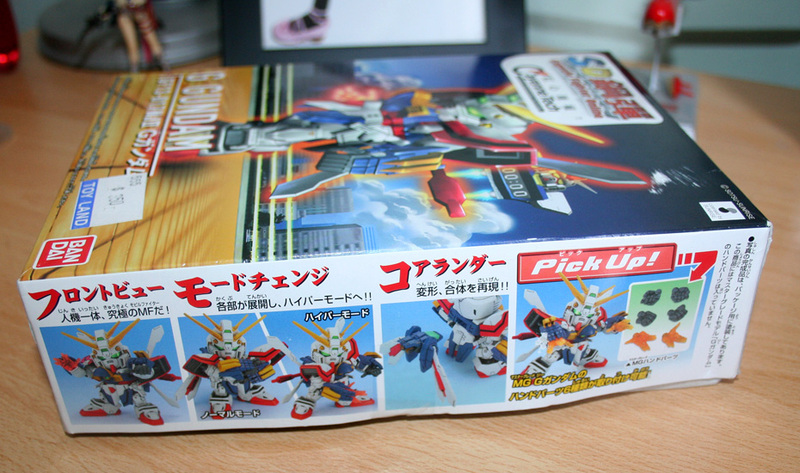 …or Burning Gundam depending on which version of Mobile Fighter G Gundam you watched. My friend Dave picked this up for me in Taipei last year while on a business trip – very jet set eh! 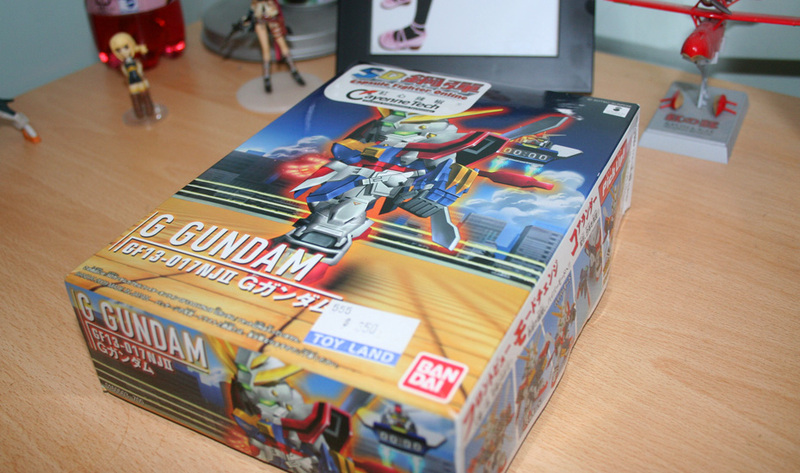 It’s my first kit from the G Gundam universe and my 3rd or 4th SD so it’ll have plenty of company 🙂 I actually received this way back in August but my gunpla building really hit a wall towards the end of last year, I’m determined to make more time for it this year as I have so many amazing kits to build. Runners and manual. Not too many pieces but as with HG’s this unit will probably need a good bit of painting to achieve maximum effect! You can see in this pic I’ve already clipped off a few pieces – anxious to start! 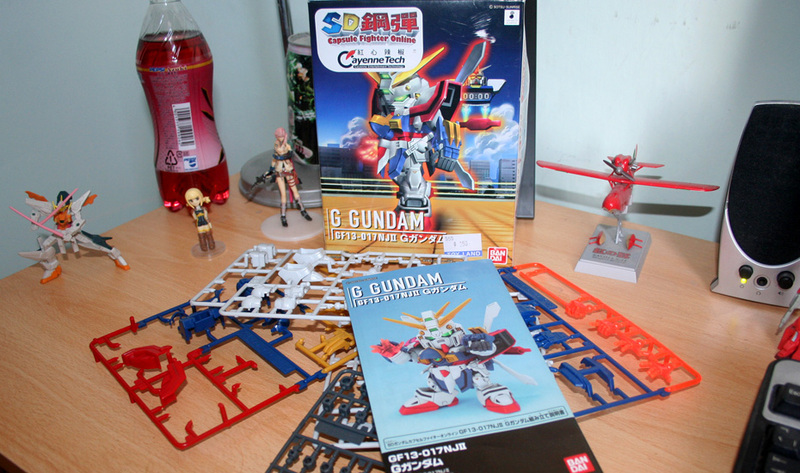 Should be a good build!